Welcome To Whyte House Monograms! Whyte House Monograms is a small, Washington D.C. area business that "keeps it in the family." We feel the same about our customers - they are family! We provide different types of monograms in every shape and style for every occasion. Please don't hesitate to contact us with questions. That's our guarantee! Are you looking for a fun, stylish way to support your charity or just spend time with friends? Whyte House Monograms has you covered! Whether you're shopping for a cause or want to relax with a Wine Down Wednesday, our team will create an unforgettable experience for all guests no matter the occasion. 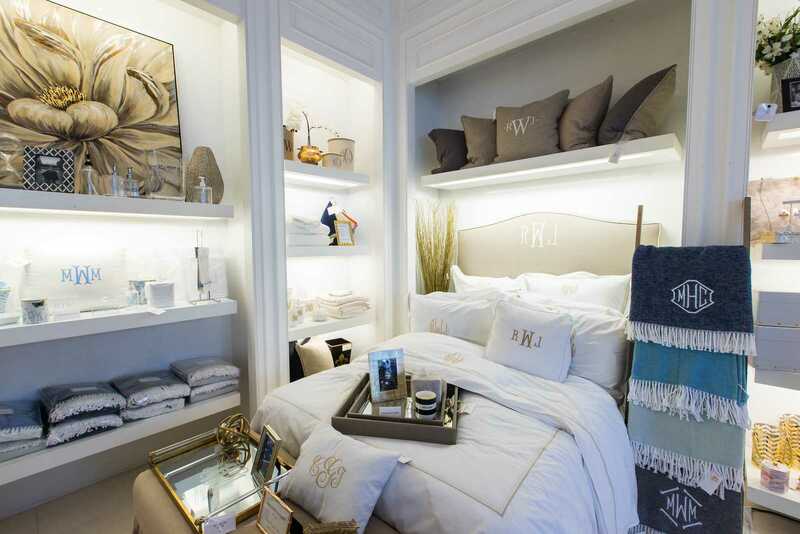 Check out some of the latest and most popular monogrammed items, apparel and gifts from our Washington DC boutique. Want to stay updated with the newest products and latest word from Whyte House Monograms? Sign up for our newsletter and get updates directly to your inbox!